Taste the winners of USA Wine, Spirits and Beer Ratings in NYC. (Trade Only Event). 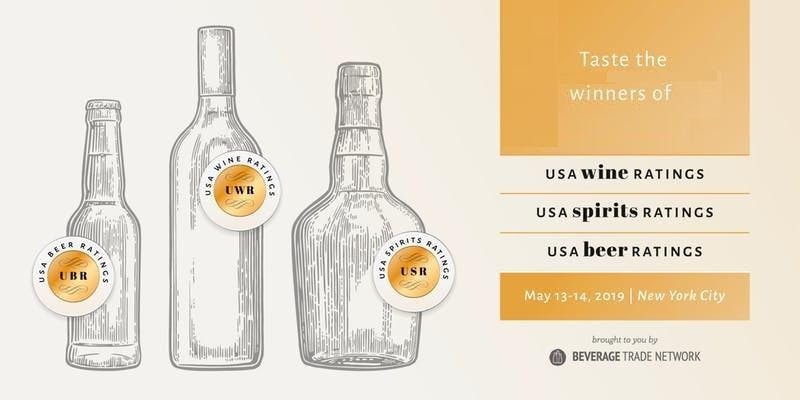 USA Ratings media and trade tasting will happen at the 2019 USA Trade Tasting where trade and media can taste the Top 100 wines, beers and spirits. USA ratings is the only competition in USA where brands are judged by Quality, Value and Package.